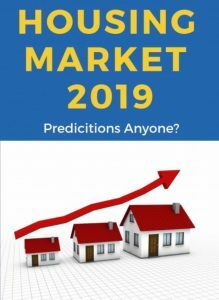 April 2019, mortgage rates are holding at a 14 month low. The 30 year fixed rate is around 4.08% and the 15 year fixed rate is running around 3.66%. The 30 fixed rate is down a point from rates in November of 2018 when rates were a little over 5%. The 30 year fixed rate which makes up about 90% of purchase loans is lower than it has been in the past year. What does this mean for the buyer in today’s market or for someone that may be on the fence and thinking about buying soon? BUY NOW! The buying power is greater now than it has been in over a year and all indicators are that it will not stay that way. The low rates allow buyers to buy more house with lower monthly payments and see larger appreciation over time. Give one of our sales professionals a call today 251.929.0555 and we would be happy to put you in touch with one of our preferred lenders and then help you find that perfect home.